Wow! That is the word which came to my mind when I saw this new collection from Bobbi Brown. 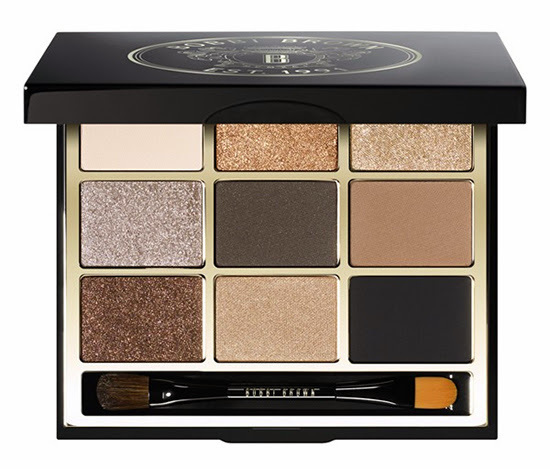 I am completely in love with the whole range which includes Eye Palette, Ink Linker, Lip Gloss, High Shimmer Lip Gloss, Long-Wear Cream Shadow Stick and Glitter Nail Polish. I am sure you all are going to love the new launch too. 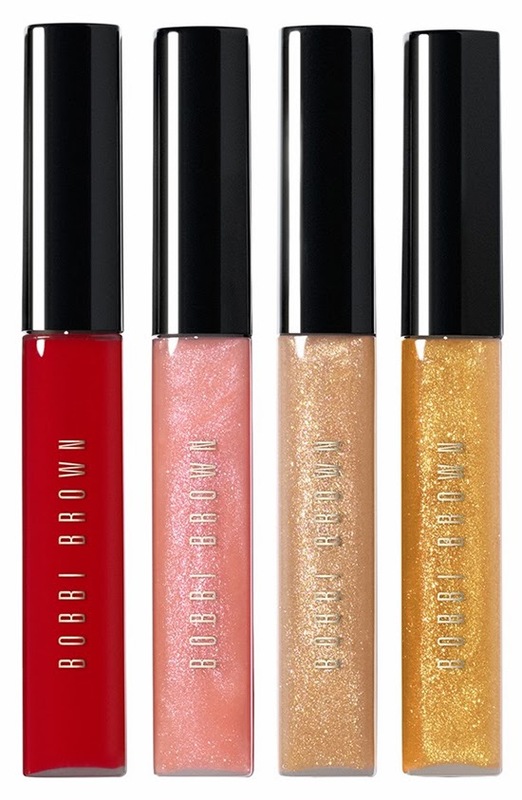 So without any further delay, let us have a look at the Bobbi Brown Old Hollywood Collection for Holiday 2013.
formula glides on tug free. 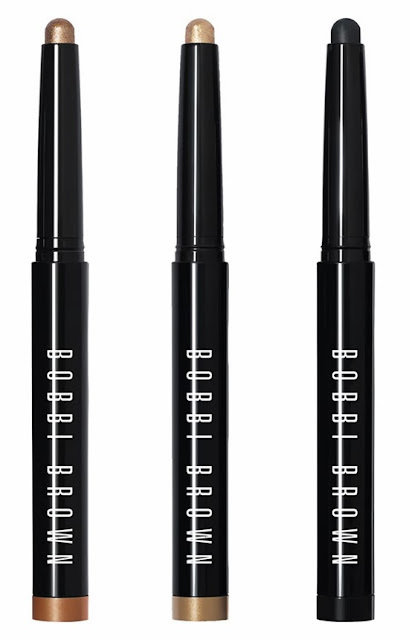 The stick can be used to shade, smoke up, define and highlight eyes. 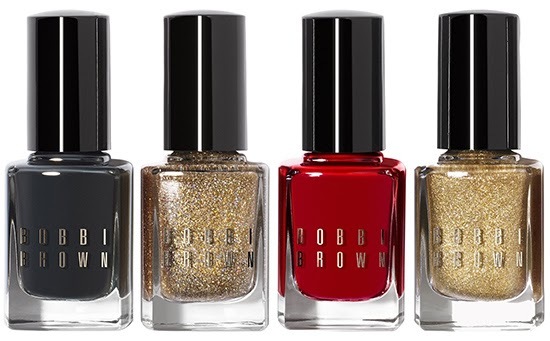 These glitter nail polishes are ideal for night outs. 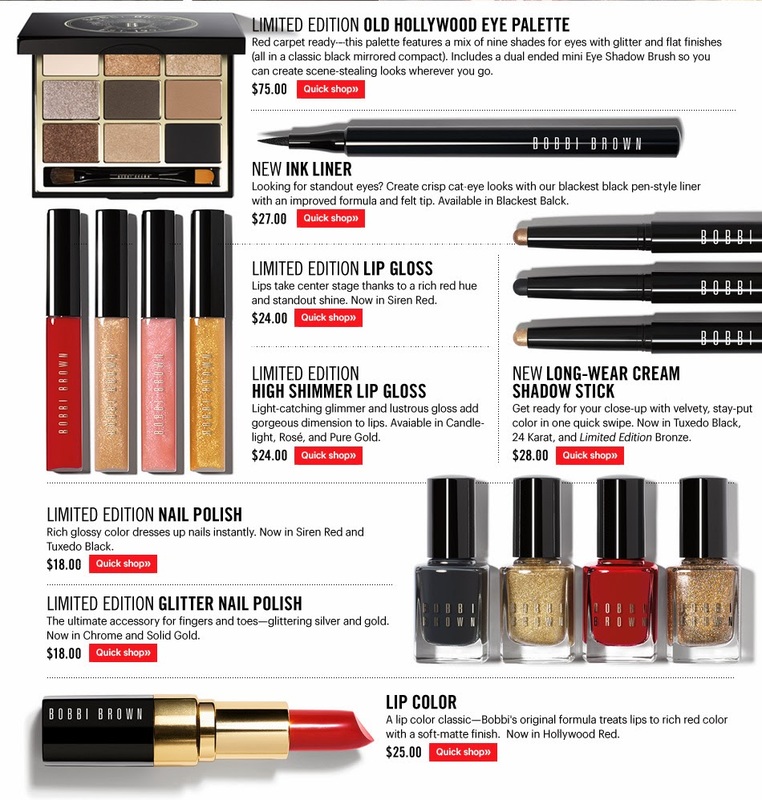 Glitter nail shades are the ultimate accessories for your nails which will surely put you in the spotlight.